The Mother was a deeply Spiritual French lady who ended up in Pondicherry in the 1920’s and worked closely with Indian philosopher and yoga guru Sri Aurobindo. Sri Aurobindo was educated at St. Paul’s, London and then King’s College Cambridge, he spent his early years in Politics fighting for Independence and telling the British to ‘Go Home.’ Later he developed his own method of Spiritual Practice called ‘Integral Yoga.’ He and The Mother founded the Sri Aurobindo Ashram in Pondicherry together in 1926. 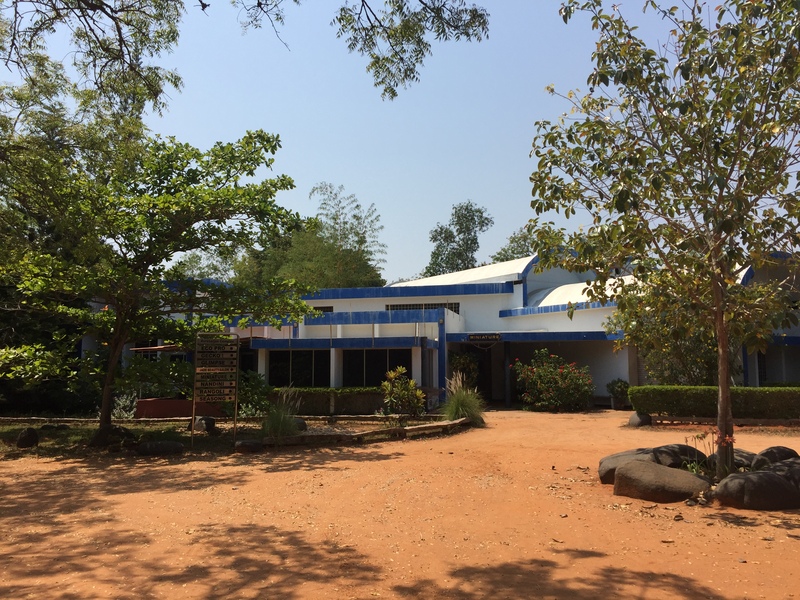 Auroville was an expanded vision of this Ashram. In 1968 this international Township Project was formed to create new forms of individual and collective life and the advent of new species, terrestrial creation… which could explain the futuristic space age architecture that I was about to see. From the dusty track, we hit paved roads and started to pass modern houses, (that would not look out of place in Venice Beach California) the water board, solar panels and the town hall. There were signs here and there pointing to ‘Discipline’ ‘Courage’ ‘Solitude’, but it was hard to feel my barring’s. Considering the grandeur and sophistication of the architecture, I was surprised that there was not a main entrance or drive way and there is certainly no clear boundary of the boarders, a beginning or an end. No doubt this has symbolic meaning. We headed for the focal spot, ‘Matrimandir’ the ‘Soul of Auroville.’ The Ferror Roche, Epcot centre looking dome stands proudly in the middle of the settlement surrounded by perfectly manicured gardens. 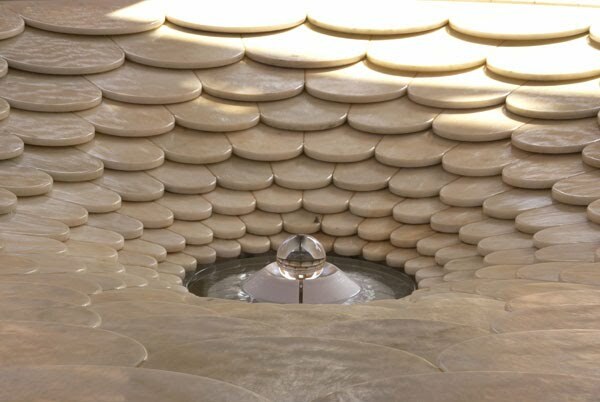 This is primarily a meditation space and if you want to enter, you need to make an appointment in advance. 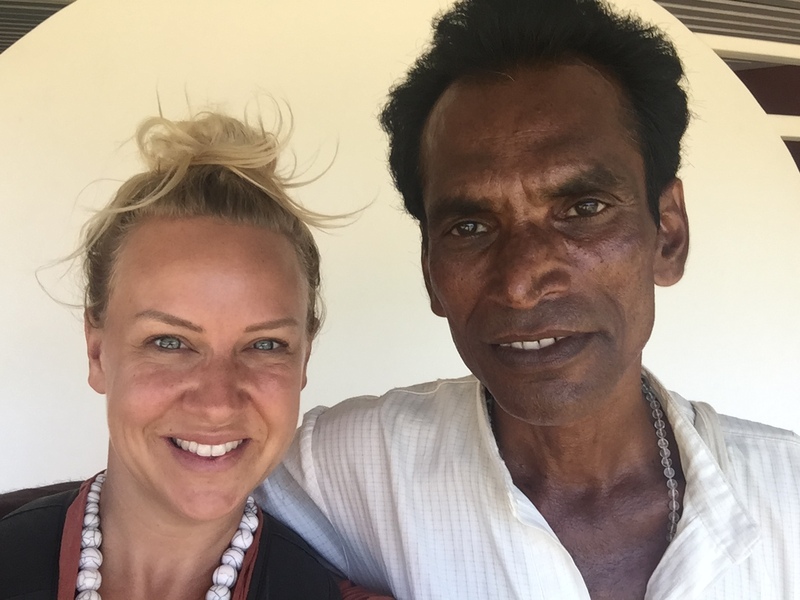 I sat with Jana for an hour or so and talked about his experience at this place. He was orphaned at the age of 15 and his interests were in yoga, philosophy and anti-establishment. He was part of the hippy movement and found Auroville in his late teens. Jana described his initiation as having a precise appointment with a German man who demanded to know exactly what he could contribute to the community. It was agreed he could join and was appointed a visitor role, a teaching role and he would contribute four hours per day in building the Matrimandir. 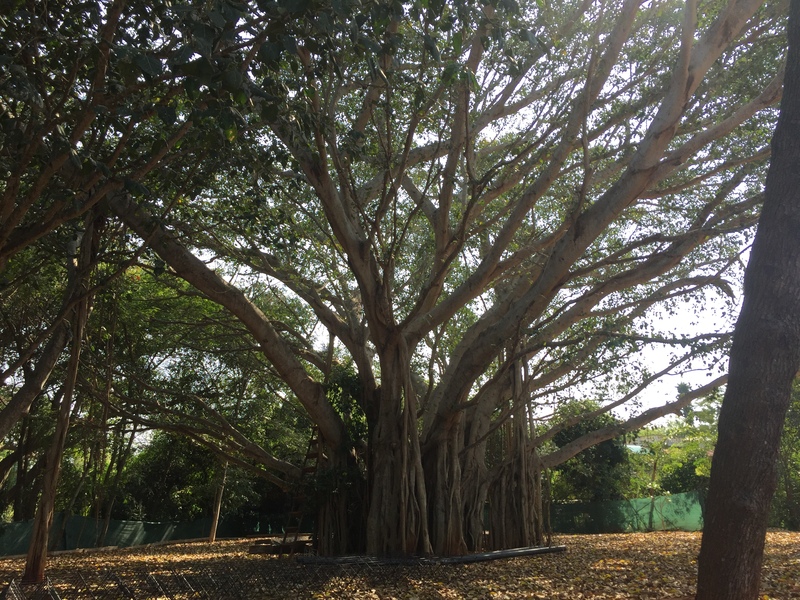 The basis of Auroville is a community free of religious, political and hierarchical barriers. A society free from money. A place where people could ‘play’ at life. A community of people who shared The Mothers vision were given a big piece of forested land in the scorching sunlight and an opportunity to create something new. Jana explained that he decided to take a break in the late 80’s when violence broke out within the community and guess what they were fighting about? Money. Donations from Unesco, the government, wealthy individuals and the people who to decide to up-root, sell all their belongings in their home countries and give it all up for the promise of utopian life. He told me money was coming in, but people were not distributing it fairly which lead to violent breakouts. 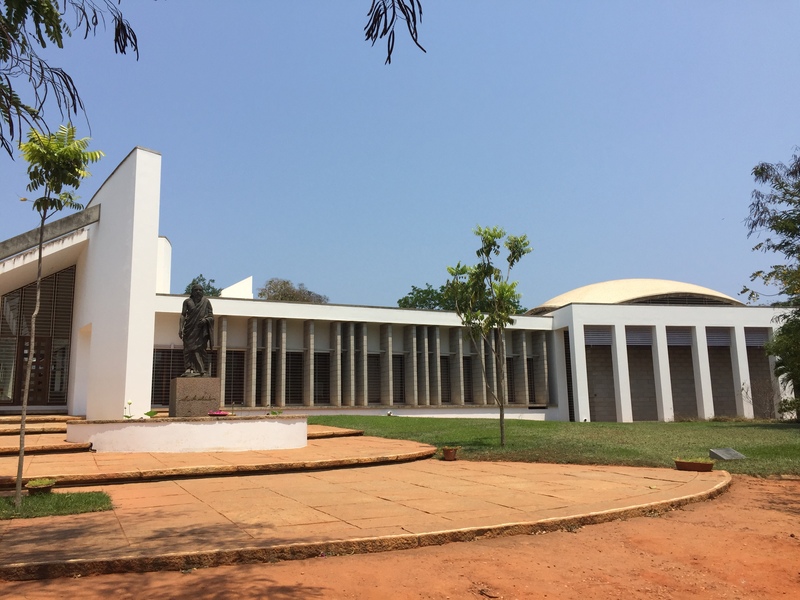 If you Google Auroville, you will find some pretty gruesome stories, but I did not hear of these first hand. The initial vision was to have a community of 50, 000 inhabitants and the current population is somewhere around 3000. The growth has been slower than expected which is perhaps why the place felt like a ghost forest? It felt desolate and eerie. 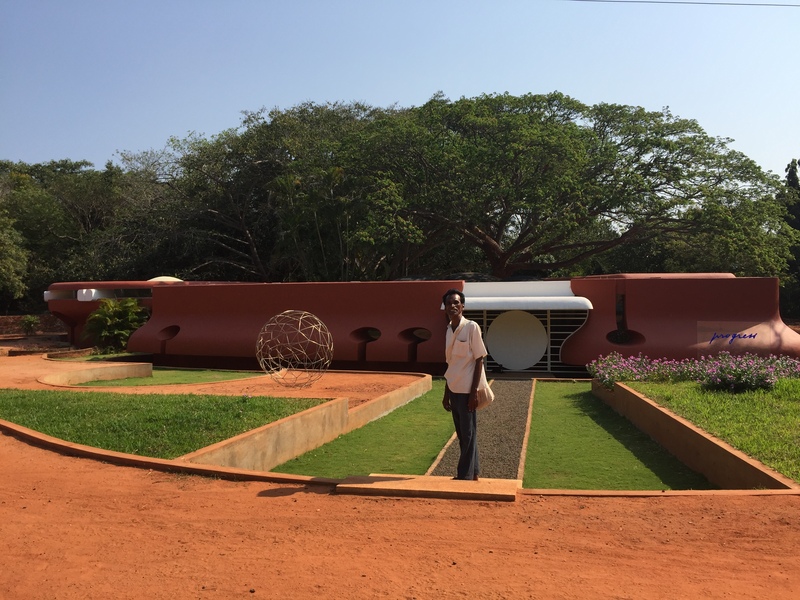 I first heard of Auroville through a Facebook advert landing on my news feed which made the place look luscious and enticing, with wording that described a cohesive and welcoming community. But this wasn’t the vibe that I got. I asked Jana, if we could take a juice somewhere. Most places were closed because it was Sunday. I was surprised he couldn’t orient himself given that he had lived there for so long, it’s like a labyrinth of roads leading to no where…. We sat down to enjoy a watermelon juice at the Ganesh bakery, owned by a man that was born in Auroville. It was chaotic and unkempt, I asked for banana bread, he forgot the order, I reminded him and then I received choc chip sponge. The place felt unconscious, like 6 feet under unconscious to be honest! Next to the school was a space ship looking building and inside it was squeaky clean, shiny and white with spanking new office furniture. It was like the reception of a big balls ad company in Manhattan. I couldn’t help feel Scientology type vibes. But no one was preaching to me. I personally just didn’t like the energy. It didn’t feel like a spiritual place. It felt experimental. And from what I hear, there is good research happening, many wealthy, highly intelligent and successful people settle here to do interesting work with regards to re-new able energy, social science, education…. but I was unable to see it. The experimental living explains why it is receives good funding and remains an attractive place for individuals to come and settle from across the globe. I felt I had seen enough and I was happy to leave. The following day I was in the supermarket in Pondicherry. A young western girl in her early 20’s was in the line behind me. Ironically I wanted to ask the girl from the somewhat mythical cashless society if she knew where the nearest ATM was. Unsurprisingly she couldn’t tell me. This small encounter reminded me, that life is not about being one thing or another or about saying, my life is better than yours. It’s about ‘interdependence’ we need one another! And wouldn’t life be so boring if we were all the same? There are many ‘Auroville’ shops in Pondicherry. Handicrafts made inside the ‘City of Dawn’ are sold to visiting tourists and elsewhere. Similarly the inhabitants of Auroville depend on people who live in neighbouring towns to come in and help them with farming and such like. And hey, guess what? Westerners fatigued with a consumerist life still want some red lippy and probably countless other things from time to time. Because ‘things’ make us feel and we are sensory beings! I wondered if I should return for a second visit? Perhaps I would get a fuller experience on an organised tour? 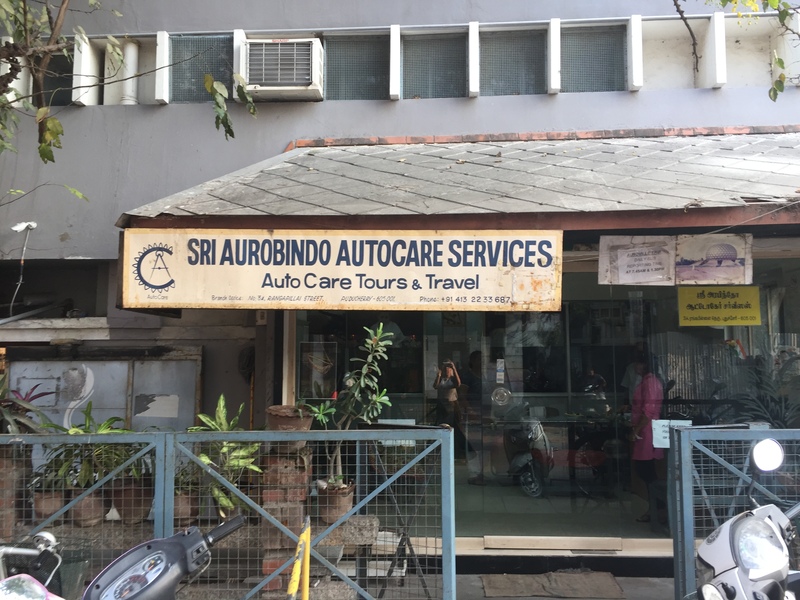 I passed by their office in Pondicherry which advertised 2 daily buses to Auroville. ‘Can I visit the schools and the work spaces?’ I asked. ‘No’, was the response I got. It didn’t feel like I would be able to scratch further beneath the surface unless I decided to stay there and I wasn’t feeling that. Naturally this community has the same problems as everywhere else, people are people. They have ego’s and emotions. Murder, theft and deceit happens. There is no such thing as an exterior utopia. The creation of Utopia is a wonderful intention to have, but as a race, we are a long way from that. When I studied Sociology, I remember so vividly being lectured about the ‘Emotionally Rational Individual’ just after the 9/11 attack. The human instinct is to react for ourselves. 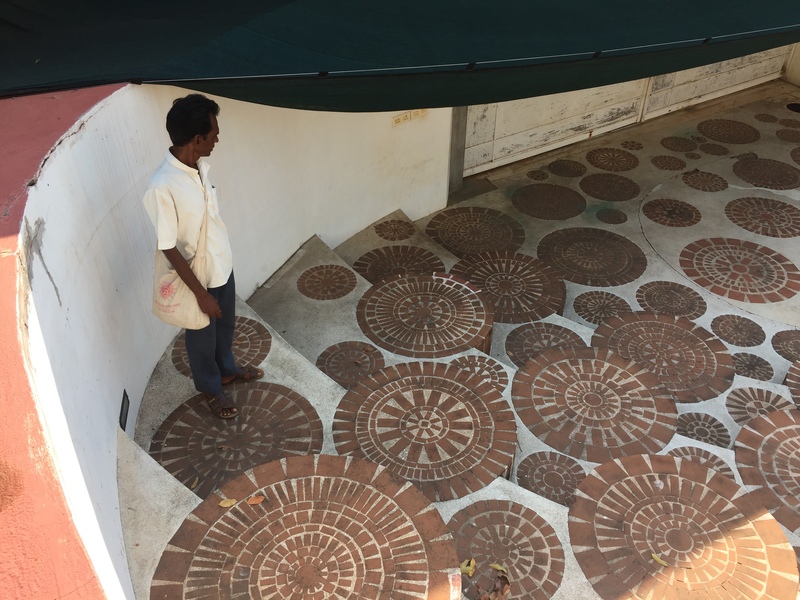 When I spoke to someone who has watched Auroville from the start she said, it doesn’t feel like a spiritual place as it was intended to be, it is individuals getting on with their lives in their own pockets of the place. And that is very much what I felt, a wilderness of disconnection. Perhaps the human evolution and futuristic terrestrial beings that The Mother and Sri Aurobindo were preparing for will live in cohesive harmony, a union of divine consciousness? Perhaps the robots we are creating will end up ruling the planet…. But imagine life without our crazy clashes of customs, the roller coaster of human emotions and our pulse of love and sensibility. It just doesn’t feel fathomable.